Since my last post I took my very first European city break with my boyfriend when we headed to Paris in early August. I'd never been to Paris (or France) before so I was so excited to explore - I wrote a blog post all about my trip which you can read here (if you'd like). In September I jetted off on my (belated) Summer holiday. 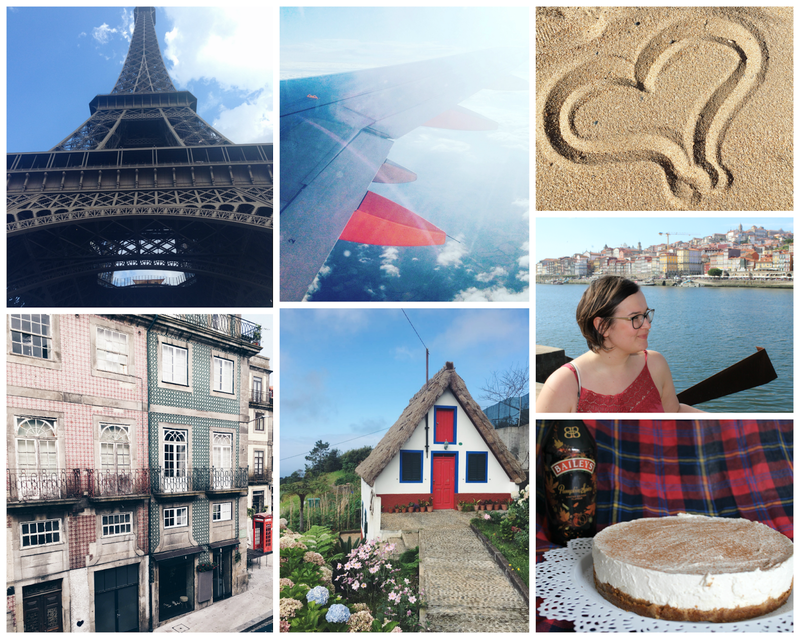 The first few days of the holiday were spent in Porto, wandering around exploring the city. Next we headed to Madeira for a week of relaxing, reading and more exploring. I shared a couple of posts all about my trip which you can read here and also here. Since returning from holiday I'm pleased to say my blogging mojo seems to have reappeared *woohoo*. You might've noticed that I've been sharing more lifestyle content recently, this is (hopefully) going to continue but if you're here for the beauty posts don't worry as beauty will still be featured frequently, it's just nice for me to be able to mix things up. Speaking of change I recently secured a new job which means I'll soon be leaving my current job and starting a new chapter in my working life. I'm a little bit nervous (that's only natural, right?) but I'm really excited too! I hope you enjoyed this little life update post.